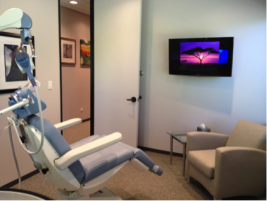 The TheraMind® Center – Vernon Hills, under the Medical Direction of Drs. 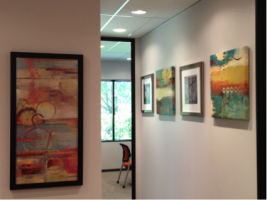 James Marks and Stephen Galston, conveniently located off I-94 and supports patients who live or work in the greater Lake County area, Northern Illinois, and Wisconsin. Our Vernon Hills center features two NeurostarTM TMS Therapy System treatment rooms, a conference room and a visiting mental health professional office. Our TheraMind® Center – Vernon Hills has successfully treated patients suffering from Major Depressive Disorder (MDD), Anxiety Disorder, Eating Disorders, stroke-related aphasia, and other mood disorders. In addition to offering TMS Therapy, our corporate office in Vernon Hills offers TMS consultations, individualized insurance assistance and coordinates TheraMind Services’ participation in nonprofit events to benefit mental health. Visit our TheraMind Center of Vernon Hills website.